Those of you who have spent the last season in a committed relationship with your Lash & Brow Booster can breathe a sigh of relief; the brushed up brow isn’t going anywhere and we are totally okay with that. Soft, textured and completely natural looking, this trend is easy to wear and even easier to recreate with our Brow Beater clear brow gel. To paraphrase The Devil Wears Prada’s fashion queen Meryl Steep, “colours for spring… ground-breaking” 😒. However, 2018 sees colour go outside the lines. This striking look sees a bold block of colour going from the lid, up and over the brow. Would you dare cover your freshly tinted brows in blue eyeshadow? We’re not so sure! For a more wearable spring look with a pop of colour, try a soft smokey eye using hues of pink and peach. 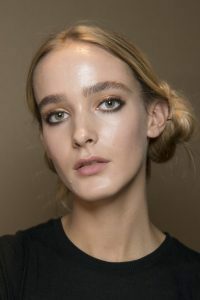 The catwalks of London Fashion Week have been minimalist in their beauty approach, but especially so on the brow front. The likes of Ryan Lo and Teatum Jones opted for a brow look that takes ‘no make-up make-up’ to the next level. 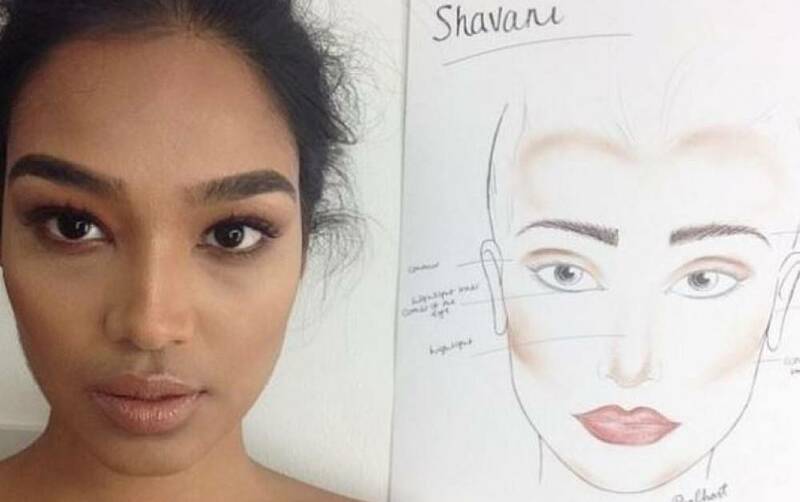 Rather than the bleach blonde brows we have seen in the past, these brows are so subtle that you’d be forgiven for thinking they weren’t there at all. Definitely not one for bold brow lovers, it may be a welcome trend for fair haired gals. However, this trend hasn’t got us cancelling our HD Brows appointments and dropping the Brow Crème just yet. 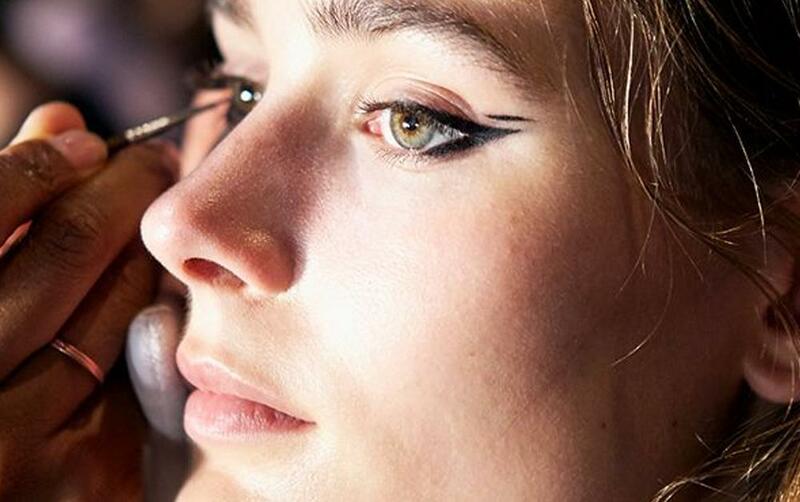 Okay, it’s not a brow trend, but as there’s been no escaping graphic liner it deserves an honourable mention. 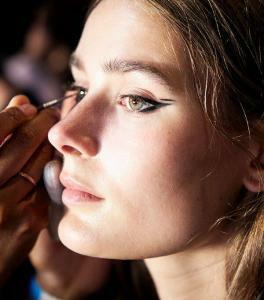 Forget your usual black cat eye, next season’s liner is all about playing with colour and shape for a striking look. 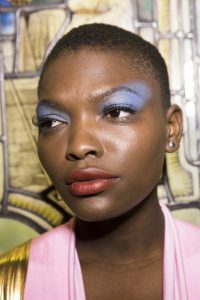 Despite some dramatic creations that might not go down well on the high street, our favourite is this wearable look created by MUA Grace Lee at the Monse show. 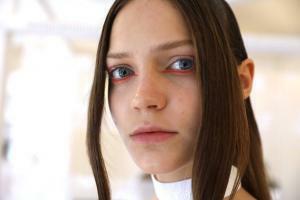 You don’t have to wait for fashion week to keep up with the latest brow and beauty trends. Join us on Facebook, Twitter and Instagram for your daily brow fix.